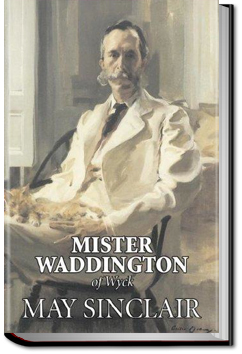 Mr. Horatio Bysshe Waddington, a pompous, self-deluded poser making his way through life caring only for the impressions he makes on others. His long-suffering wife Fanny, his secretary Barbara, and the young scapegrace Ralph watch his daily performances with delighted, affectionate fascination as if they are spectators watching a play or scientists observing a new species, wondering every day how far he will go to fulfill his outrageous pretentions. As usual, Sinclair’s light, deceptively innocent prose camouflages a tale of sexual passions and human foibles with philosophical implications about her post-war world. Cowperwood moves to Chicago with his new wife Aileen. He decides to take over the street-railway system. He bankrupts several opponents with the help of John J. McKenty and other political allies. Meanwhile, Chicago society finds out about his past in Philadelphia and the couple are no longer invited to dinner parties; after a while, the press turns on him too. Cowperwood is unfaithful many times. Aileen finds out about a certain Rita and beats her up. 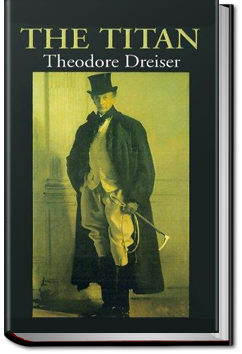 She gives up on him and has an affair with Polk Lynde, a man of privilege; she eventually loses faith in him. Meanwhile, Cowperwood meets young Berenice Fleming. This is Book 2 of Trilogy Of Desire. 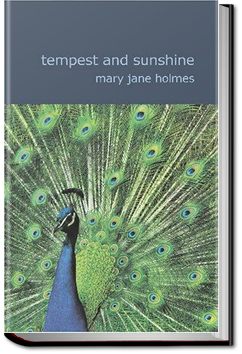 Tempest and Sunshine is the first book written by Mary Jane Holmes. Set in the pre-Civil War south, it follows the struggles and romances of two sisters, as different as night and day; blonde Fanny and dark haired Julia.